At Primrose, children develop a sense of curiosity and respect for the planet through our Mud Pies® program. 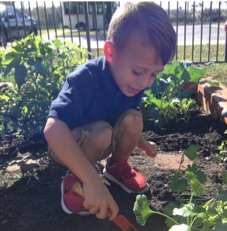 Children learn about growing plants and practicing sustainability as they tend to their school’s Primrose Patch garden. 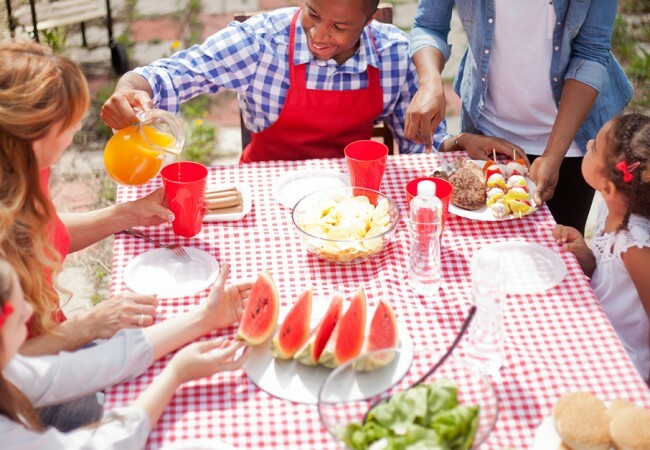 Children even have the opportunity to plant and harvest their own fruits and veggies, which may be served as part of the Primrose Balanced Menus program. Here are some ways Primrose students are digging deep into the Mud Pies program and learning about our planet! Hard work and patience pay off! Students grabbed their gardening tools to harvest broccoli, cilantro and parsley from their Primrose Patch. And thanks to the school chef, the children got to enjoy their school-grown veggies for lunch. 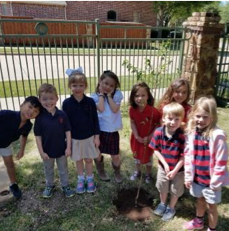 To celebrate Earth Day, the Kindergarten class planted a plum tree in their school’s garden. The children cared for the sapling and learned how future Primrose students will be able to enjoy plums from the tree they planted. Once their produce was ready to harvest, students and teachers held an afterschool farmers’ market to share their school-grown fruits and veggies with their families! The children loved this hands-on approach to learning about healthy eating and were proud to show off the fruits of their labor. 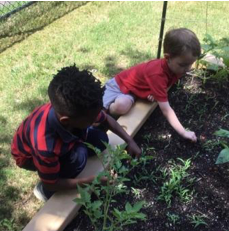 Kindergarteners got to experience a hands-on lesson in the scientific method while tending to their Primrose Patch. Students made predictions about how tall each of their plants would grow, then observed and charted their growing plants throughout the spring. 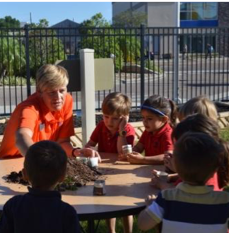 Each year, Primrose students are visited by the Master Gardening program from University of South Florida. 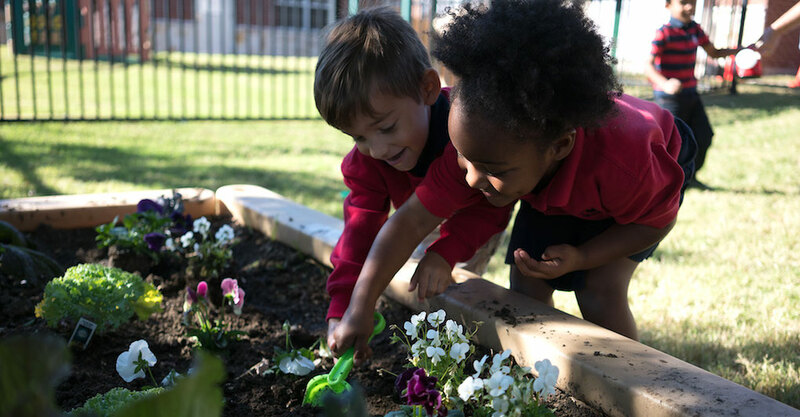 The two generations of learners work together to prepare their Primrose Patch, learn about growing plants and the importance of sustainability for kids. 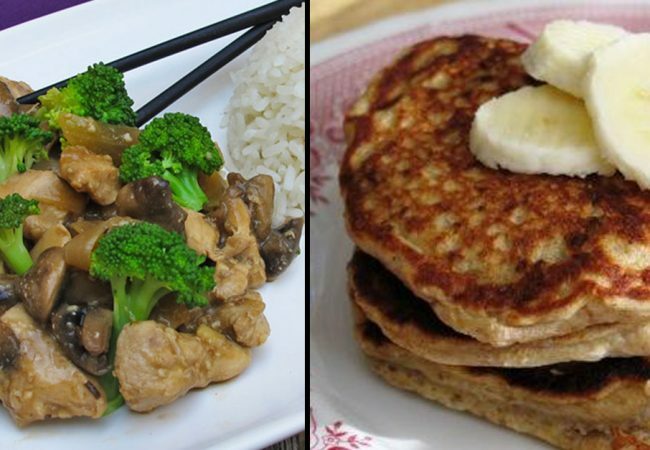 Looking for more ways you and your little one can go green for Earth Day 2019? Check out these tips for teaching your child conservation! 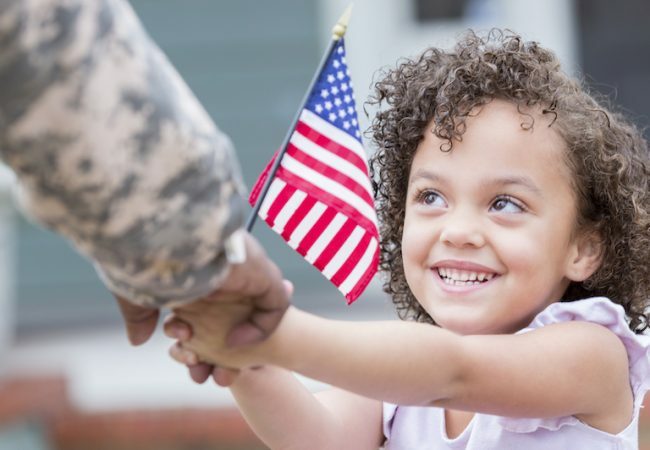 Veterans Day is a perfect opportunity to help children give thanks to those who have served our country. 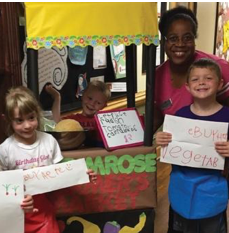 These fun activities and art and crafts ideas from Primrose schools across the country will help encourage patriotism, gratefulness and compassion in your little ones.